Ideal for roasting, stir-frying, baking and dressings. Rich in Omega 3, we press it gently so it retains all of its natural goodness within. 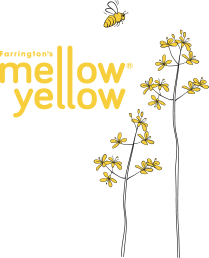 Use a splash of Mellow Yellow as your perfect cooking companion. 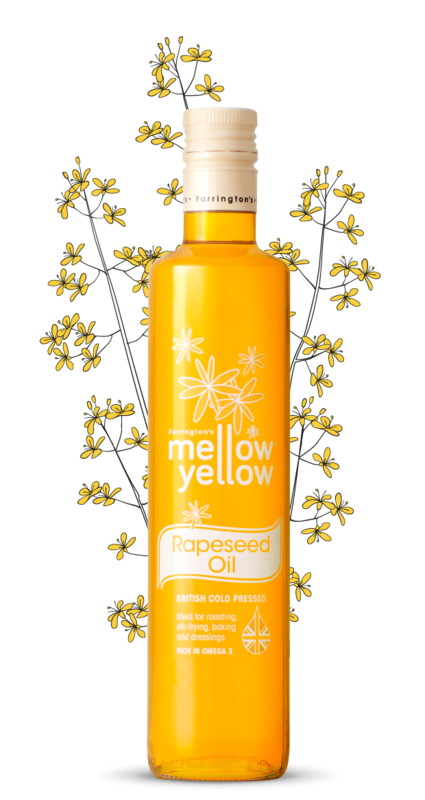 Whether you are drizzling, roasting, frying or baking, Mellow Yellow cold pressed rapeseed oil brings out the best in your food with its subtle nutty taste and natural goodness. Carefully cold pressed, Mellow Yellow has the lowest saturated fat content of any commonly available oil, is packed with omega 3 and vitamin E to offer a great taste with strong nutritional benefits.